← Sailor Moon x Pullip- Pullip Usagi & Taeyang Mamoru Wedding Versions Announced! 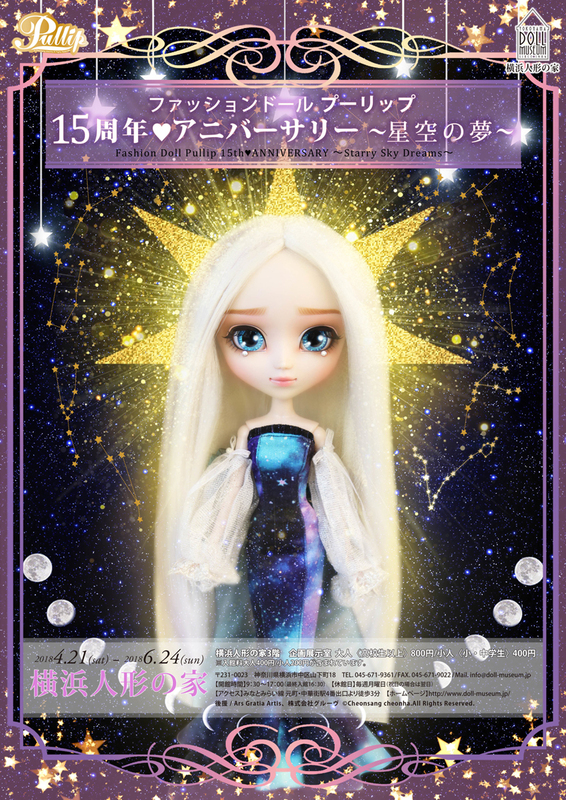 Details announced about upcoming Pullip 15th ♥ Anniversary ~ Dream of the Starry Sky ~ Pullip Exhibition at Yokohama Doll Museum & New Pullip revealed! Groove just recently blogged about some additional details regarding their upcoming Pullip 15 ♥ Anniversary ~ starry sky of the Dream event via their blog. The event will be held at the Yokohama Doll Museum from April 21st to June 24th. 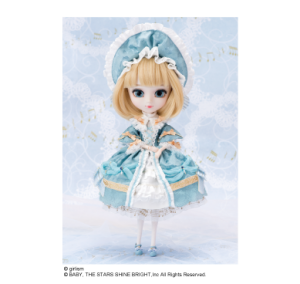 A few promotional flyers were posted one of them features a new Pullip named Etoile (the French word for star) the theme for the event is “Dream of a Starry Sky” so I think Groove definitely capitalized that with her! It is not clear at this time if Etoile will be an exclusive to the event, I am personally hoping not as she has a very interesting design and I would like not to have to jump through hoops to get her. I absolutely love the galaxy print on her mermaid style dress though I think, I would personally prefer a different fantasy color wig on my own doll. 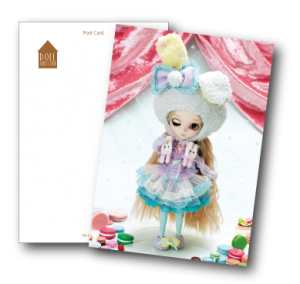 In addition to a tantalizing teaser promo of Pullip Etoile some additional details about the event were revealed. The Road to 15 years : A fond look back at Pullip’s 15 year history highlighting quinntessential doll releases from each year of Pullip releases! 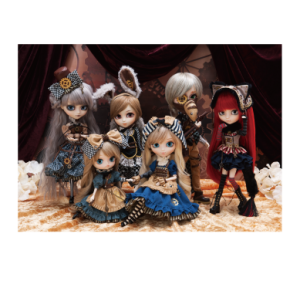 Popular Themes Dolls from popular past theme series such as Pullip x Steampunk World will be on display! 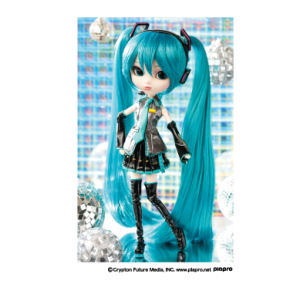 Collaboration Dolls Pullip has collaborated with many different brands and anime/manga series over the years so there will be a display of some of the most popular past collaboration series such as Vocaloid! 15th Anniversary Commemorative Model Pullip Etoile Etoile is the image model for this event and the sale of this special model will start at the event (which possibly means that she is not an exclusive? *crosses fingers*). New and upcoming Pullip models will be on display at the event! 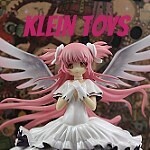 Dolls such as upcoming Pullip release Eileen will be on display. Custom Doll Contest The Dolls from the Custom Pullip Doll Contest will be on display and people can vote on what doll they would like to see be released! The pictured doll is by Korisu Factory and Mitsubaki @BabyBee who have both previously been featured as a part of the Creator’s Label line. Pullip Trivia Contest Attendees can try their luck at a Pullip trivia contest if the answers correct they can win a free limited edition postcard set! I love trivia contests, I bet you that I could win this thing hands down! More details at Yokahoma Doll Museum’a site here. 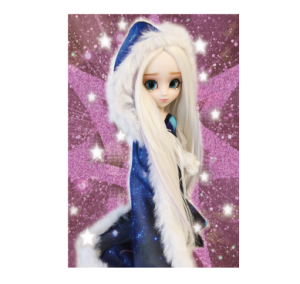 This entry was posted in Doll, Doll Show, Pullip and tagged asian fashion doll, doll event, Dream of the Starry Sky, fashion doll, Pullip, Pullip 15th <3 Anniversary ~Starry Sky Dreams~, pullip etoile. Bookmark the permalink. 2 Responses to Details announced about upcoming Pullip 15th ♥ Anniversary ~ Dream of the Starry Sky ~ Pullip Exhibition at Yokohama Doll Museum & New Pullip revealed! Hey! It’s just a little typo, but I was checking the website, and I think it’s supposed to be Yokohama, not Yokahoma.